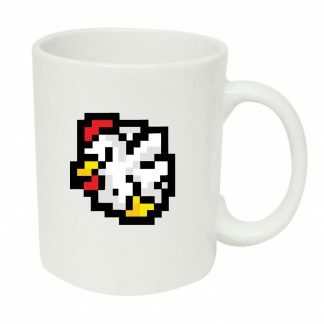 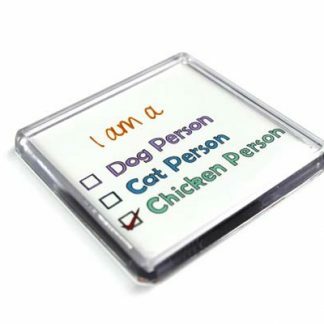 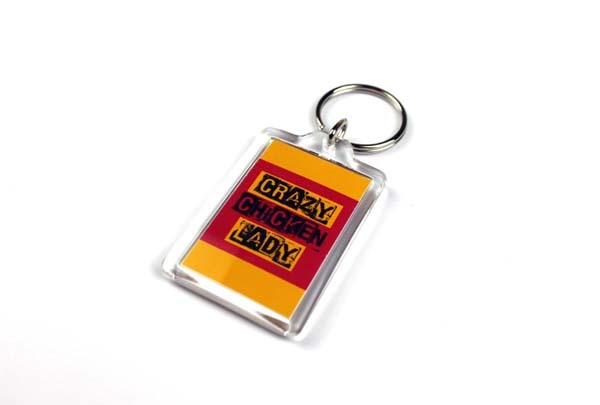 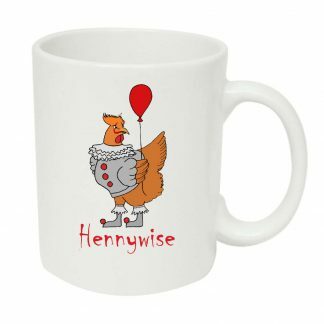 Are you a crazy chicken lady or know someone who is? 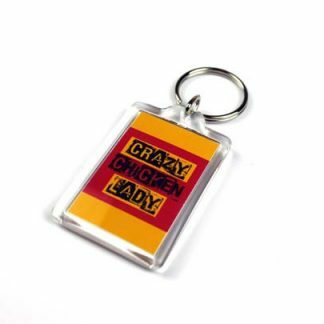 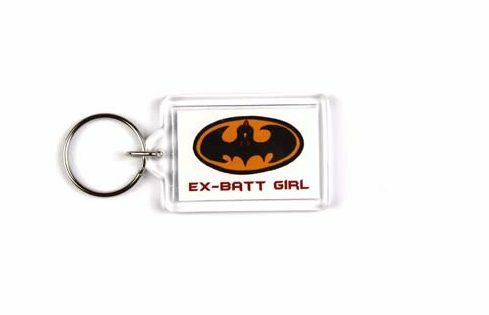 Carry your keys in style with this cheeky keyring – ideal for anyone who has more than a slight obsession with their pet chickens. 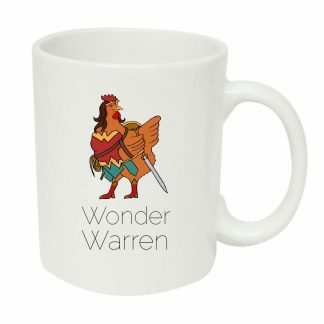 The design is displayed on both sides.